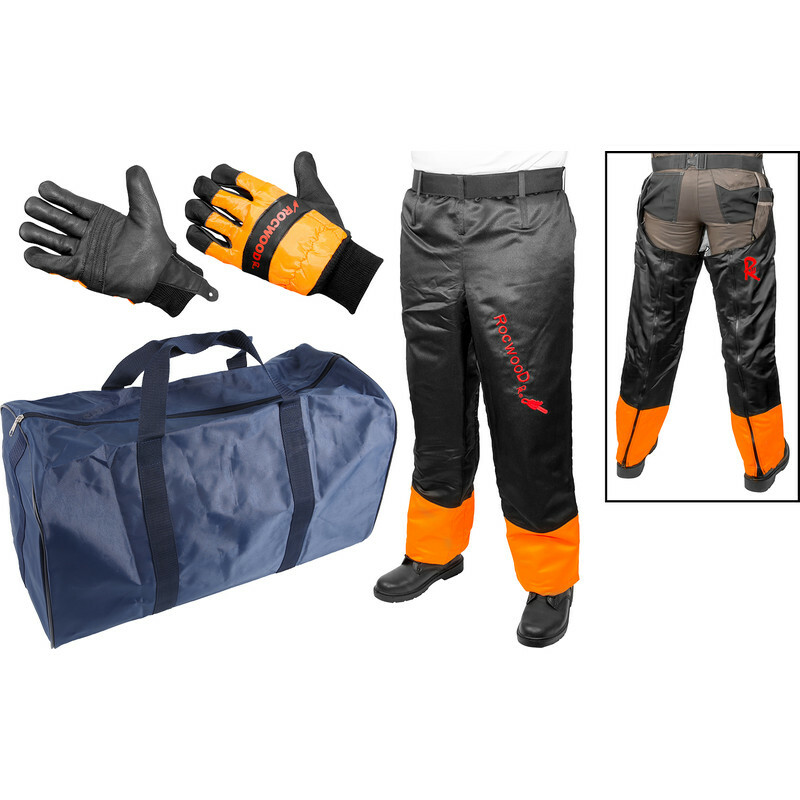 Starter Chainsaw Safety Kit Gloves, Chaps & Holdall is rated 5.0 out of 5 by 1. Rated 5 out of 5 by Cheddar Ted from A must have! Reasonable value, room in the holdall for other safety equipment.